Rev. John Zuhlsdorf, a priest of the Diocese of Velletri-Segni, Italy, frequently says the Traditional Latin Mass here at St. Mary of Pine Bluff Catholic Church. 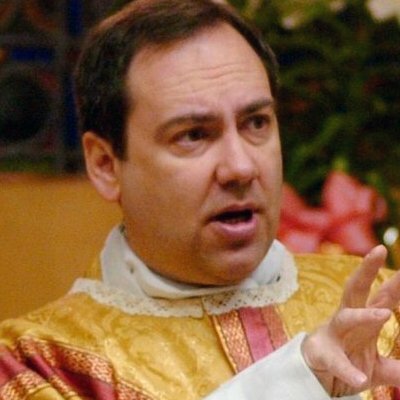 Father Zuhlsdorf is president of the Tridentine Mass Society of Madison. Father Zuhlsdorf is convert from Lutheranism. He was first drawn to the Church by the beauty of traditional Catholic liturgy. After studying classical languages at the University of Minnesota, he entered the seminary and completed his formation in Rome at the Pontifical Lateran University. In May 1991, he was ordained to the priesthood by Saint Pope John Paul II. 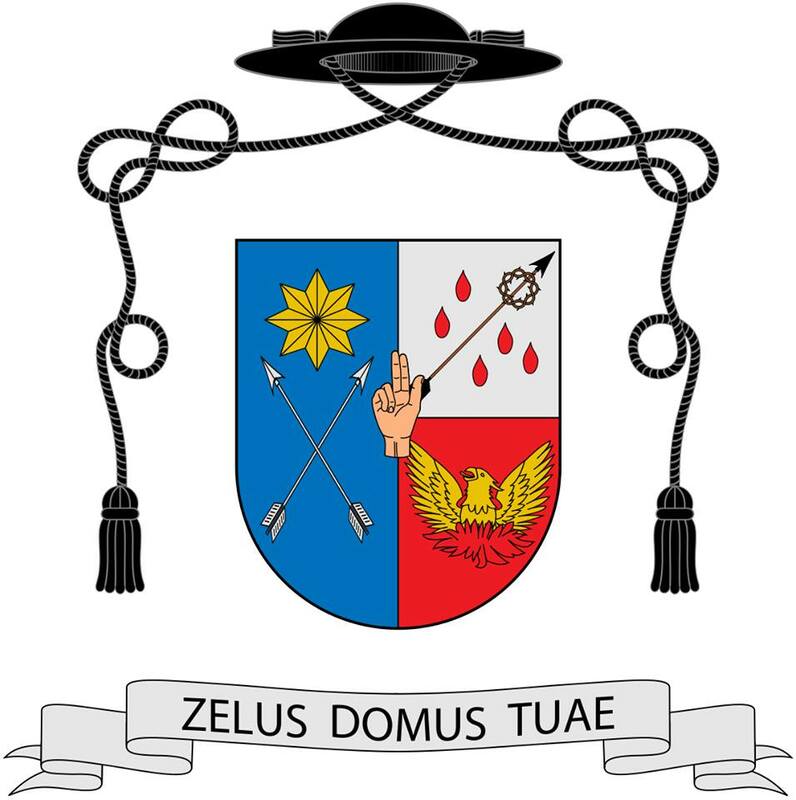 Father Zuhlsdorf worked as a collaborator in the Vatican’s Pontifical Commission “Ecclesia Dei“ and did post-graduate work in Patristic Theology, on the Fathers of the Church, at the Augustinianum in Rome. Fr. Zuhlsdorf has appeared on television on EWTN, CBS, and Fox News. He has written for many print publications such as The Wanderer, in which he had a column on liturgical translations for eleven years, and the British Catholic weekly, The Catholic Herald. Fr. Zuhlsdorf is best known through his internet work on his award-winning Fr. Z’s Blog. He frequently travels giving talks, conferences and retreats.